Rubbish!! 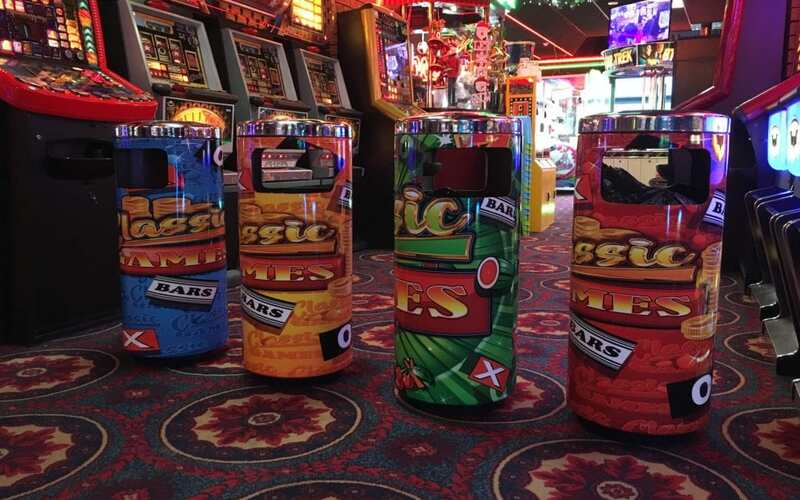 Yes bins wrapped with a digitally printed image to decorate an unsightly bin for an amusement arcade. 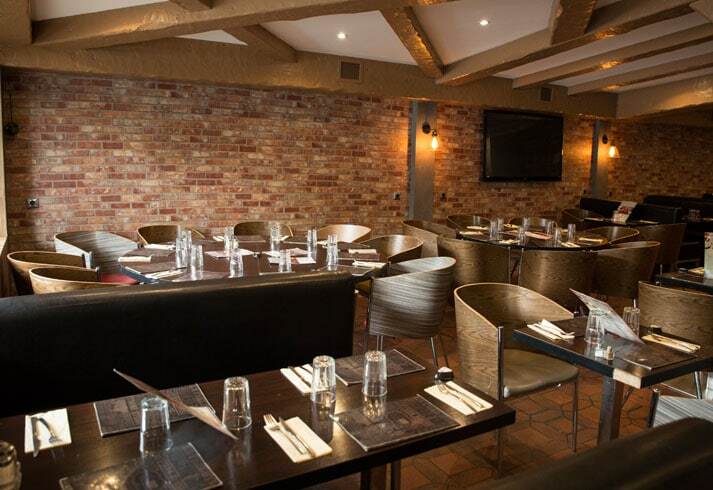 We are now introducing to our existing list of services at vinylsigns – ‘vinyldecor’.